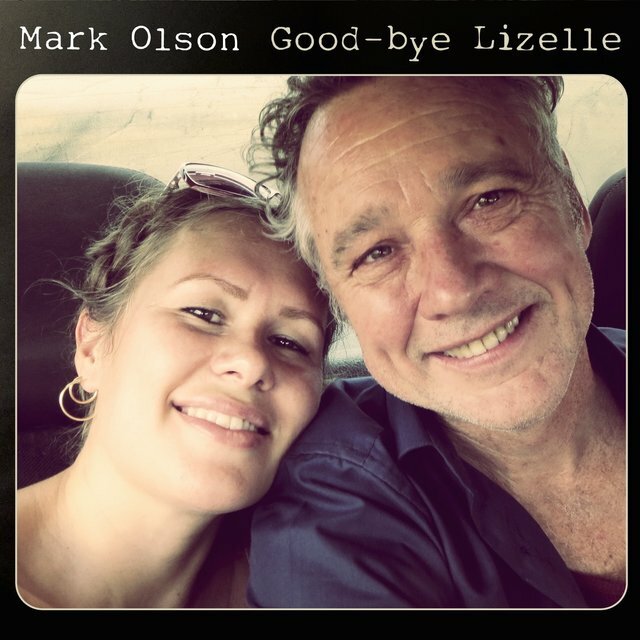 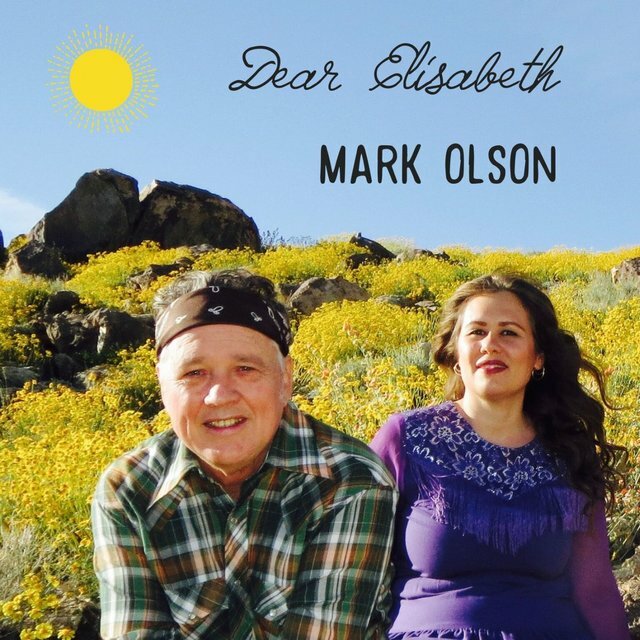 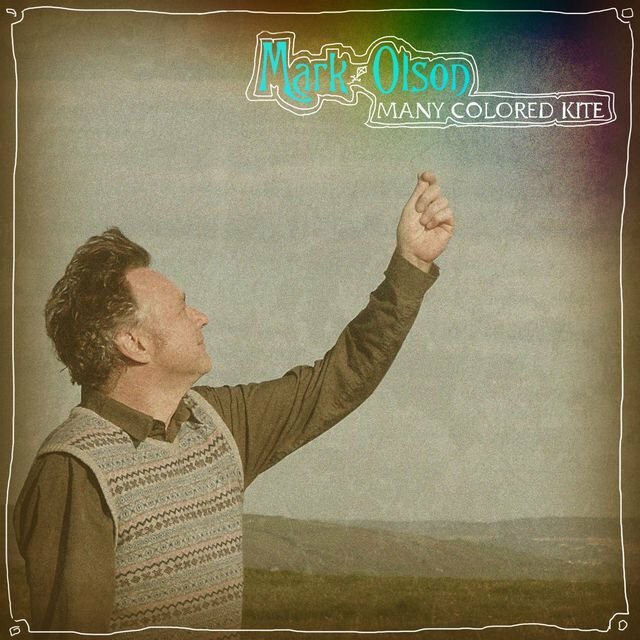 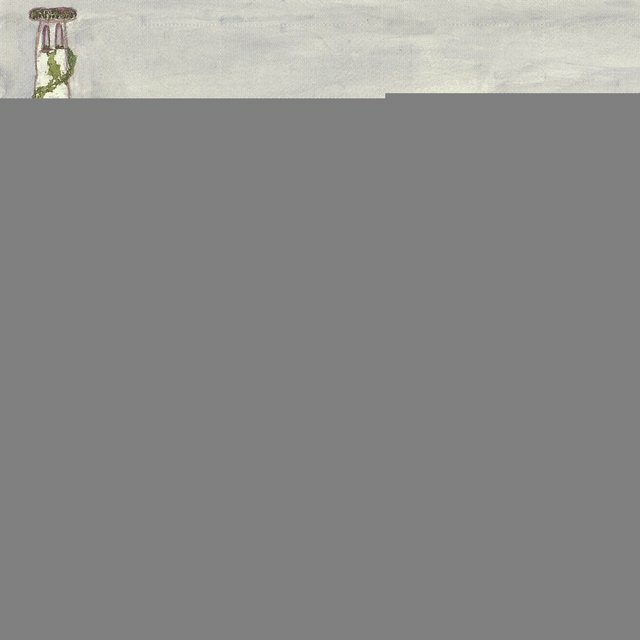 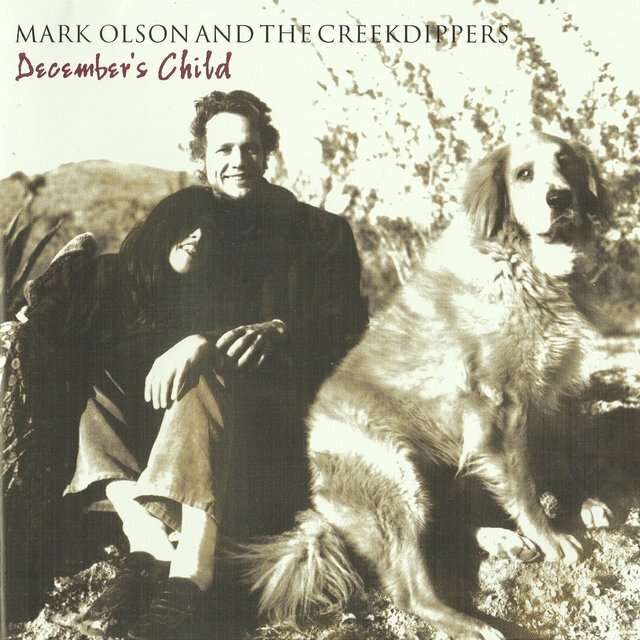 In 1995, Mark Olson left the Jayhawks after a stormy decade of mounting success and ventured out on his own to continue pursuing his vision of honest, earthy Americana music. 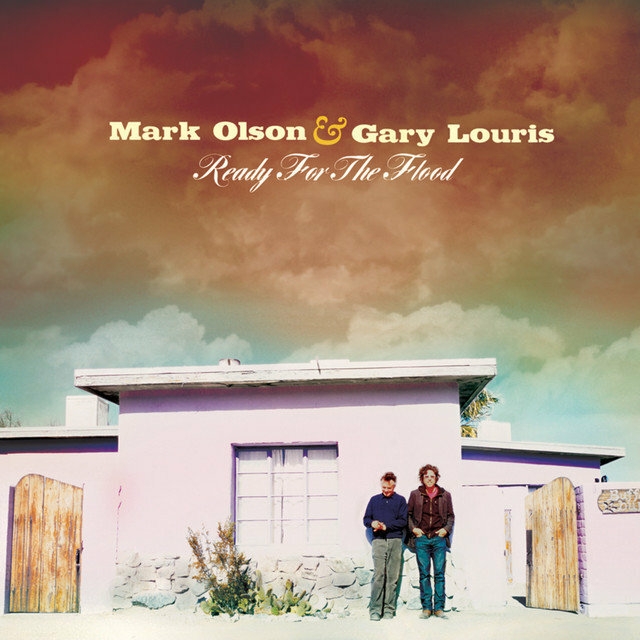 The Jayhawks pushed on without Olson and, helmed by new chief songwriter Gary Louris, the band headed off into more pop-oriented territory. 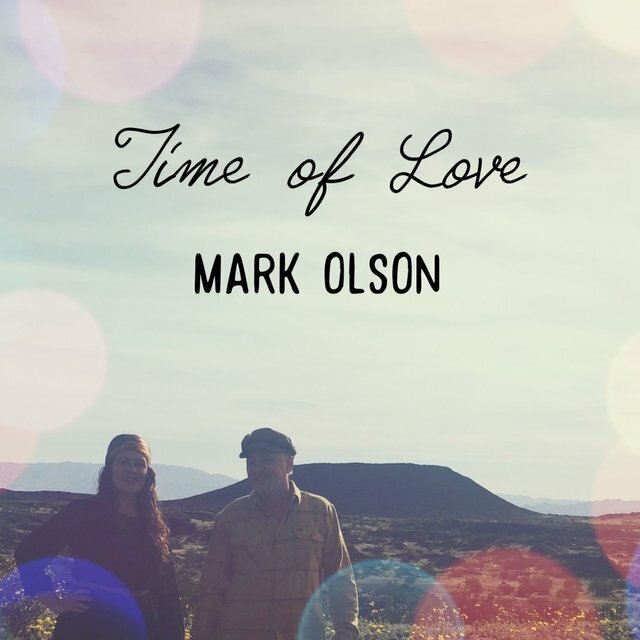 Rather than shop for a new label and do it all over again, Olson decided on a more independent route: to simply make the music he wanted to make and sell it himself. 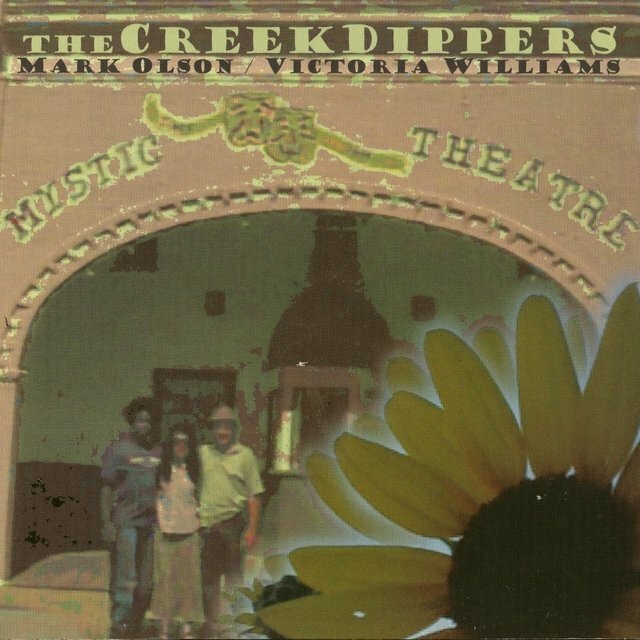 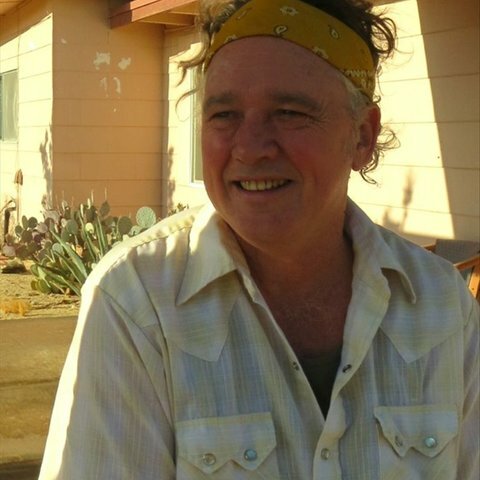 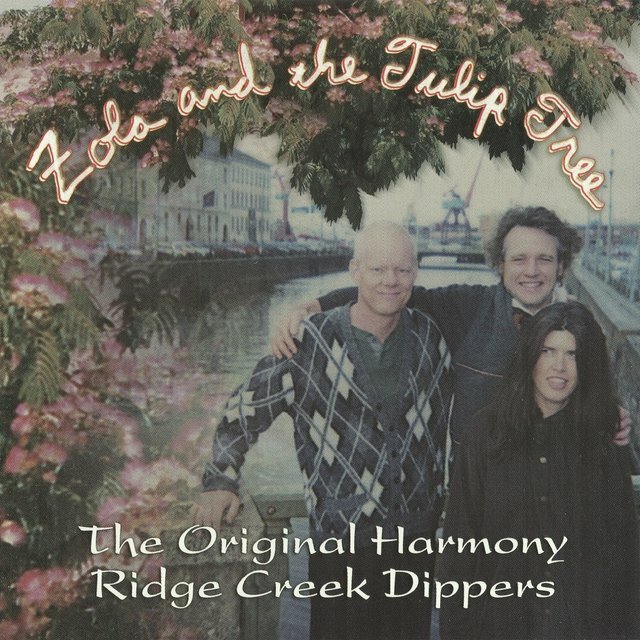 With the help of his wife, Victoria Williams (a successful singer/songwriter in her own right), and his longtime friend and fiddler Mike "Razz" Russell, he set up his own living-room studio in rural Joshua Tree, California, and recorded The Original Harmony Ridge Creek Dippers in 1997. 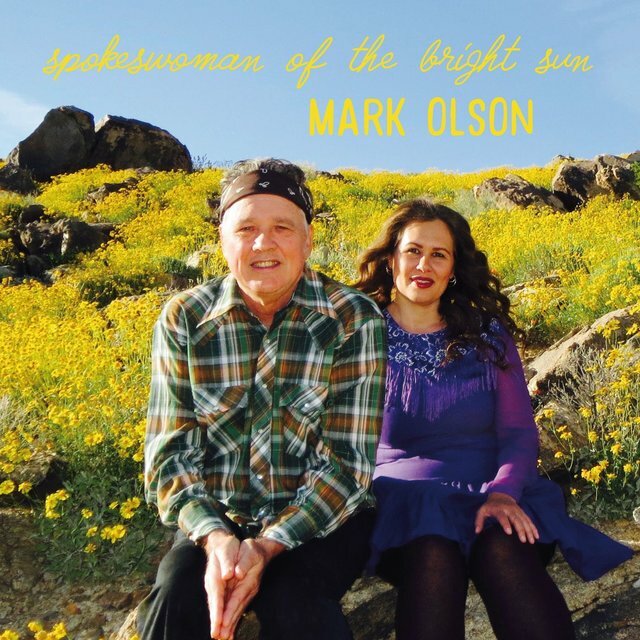 The album was warmly received by the alt-country elite and warranted considerable press in the y'allternative-centric magazine No Depression.